See Young Rising Sons Live This Saturday! 97.5 NOW FM Lansing's Hit Music Station presents Young Rising Sons at The Loft in Lansing on Saturday night, August 1st! It's our Insane Inflatable After Party and we're going to get hi-i-i-i-igh. Well, so to speak. Don't miss Young Rising Sons sing their hit song "High" live on stage at The Loft on Saturday night. CLICK HERE to buy your tickets now! Tickets are $15 unless you're one of the first 50, and then, they're just $9.75!  Watch the video for Young Rising Sons "High" and listen for the song -- you'll ONLY hear it on 97.5 NOW FM!